As the next generation begins making financial decisions, credit unions will be able to comfort them with data- and analytics-driven product recommendations. In the realm of financial institutions, the credit union still offers more than its competition. 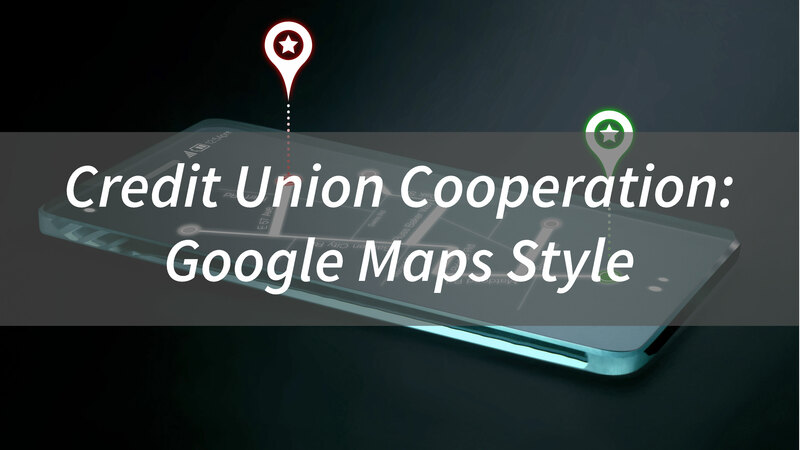 Whereas credit unions were hampered by limited technological options in the past, new developments in data collection, integrations, and analytics are helping them compete with banks. Recently, my wife and I were shopping for a mattress. We began the process by “trying out” mattresses by how they felt. My wife thought she preferred firm mattresses, while I thought I preferred soft ones. As we tried mattress after mattress, my wife would ask me, “what do you think about this one,” to which I would usually reply, “It feels pretty good to me.” We became frustrated by our search until we found a mattress store that comforted us with data. The mattress store (Becker Furniture World) is locally owned with only 8 locations (does this sound familiar to your credit union?). They approached mattress shopping from a data-driven way. By using an analytic data model (developed by Sleep to Live Institute), they are using analytics to aid customers in their mattress investments through data sensors and user input. 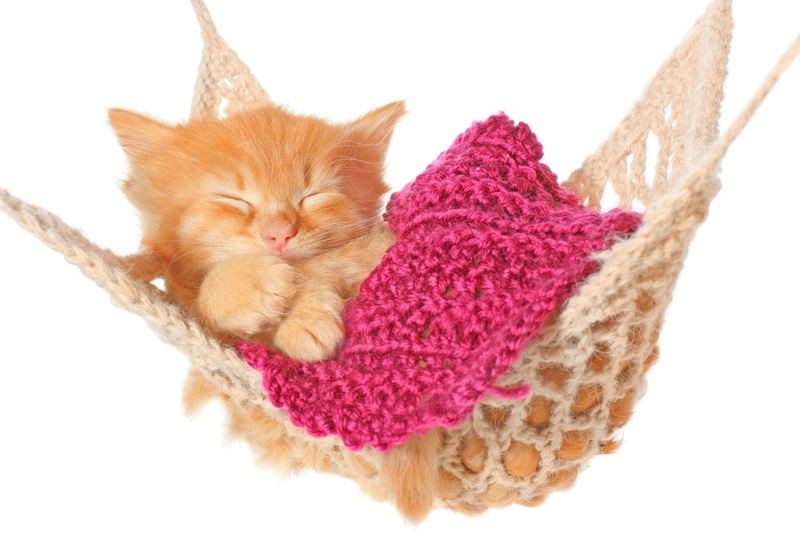 The data comforted us enough that we decided to purchase one of the mattresses it recommended. When we walked into the Becker Furniture World, it was different than all the other mattress stores. There was a futuristic-looking canopy near the front of the store. We asked a store associate what the machine was and were informed that it collected data from our bodies and sleeping patterns to recommend the best mattresses. Before entering the contraption, we entered in personal data about ourselves using ranges for age, weight, and height, along with other qualitative data including where we currently have pain and our sleeping preferences. After entering in our personal data, we both laid down on the bed (hooked up to data sensors). This data was then sent to the Sleep to Live’s data pool, and a report was printed for us. The report displayed statistics about us and recommended mattresses throughout the store. 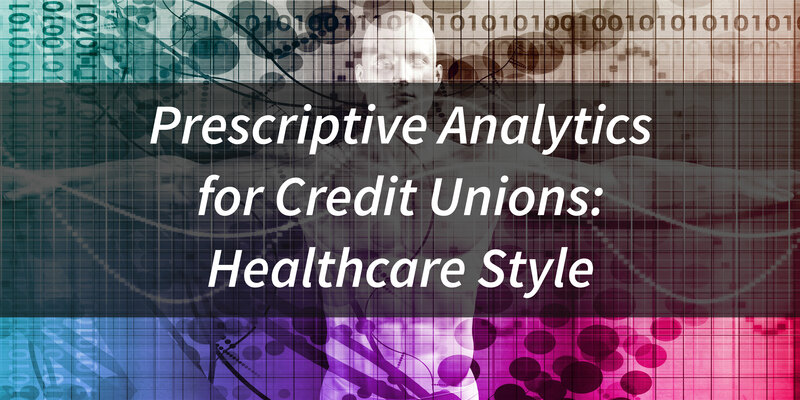 Just as healthcare is developing robust analytics for patients, credit unions have a great opportunity to empower members to track their financial health and take actions to improve it. Being raised in a small town, I never thought about the healthcare I received. I had the same doctor from birth until I moved to college. As long as nothing seemed wrong to him, I felt confident that I was healthy. However, when I moved to a bigger city, everything changed. I was no longer able to rely on my hometown doctor, and I needed a way to monitor and maintain my health. At the same time, the healthcare industry was going through a data revolution. The traditional relationships between doctors and patients were changed forever. In shopping for my new healthcare provider, I felt the most comfortable with the one that had the best analytics and enabled me to make data-driven decisions to improve my health. 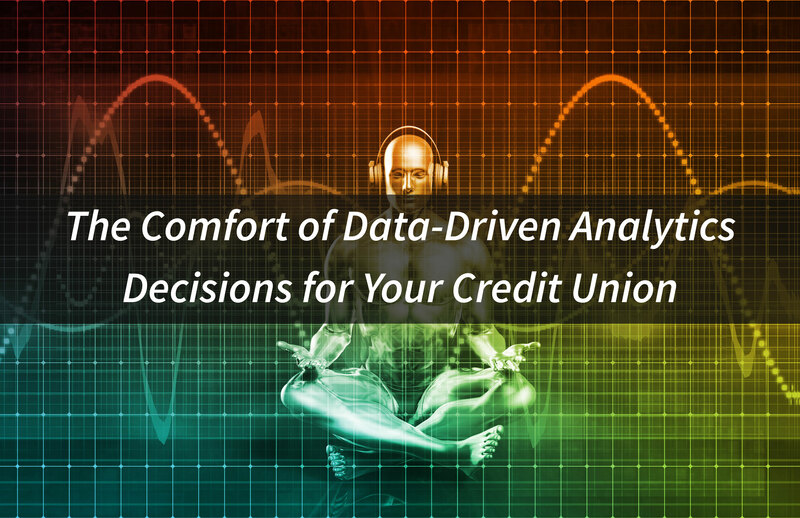 As credit unions continue to invest in analytics solutions, they should focus on the purpose of analytics; Making data-driven decisions to better serve members. Big data and analytics are a couple of the most used buzzwords throughout the credit union movement. You can’t avoid these terms no matter where you try to hide. 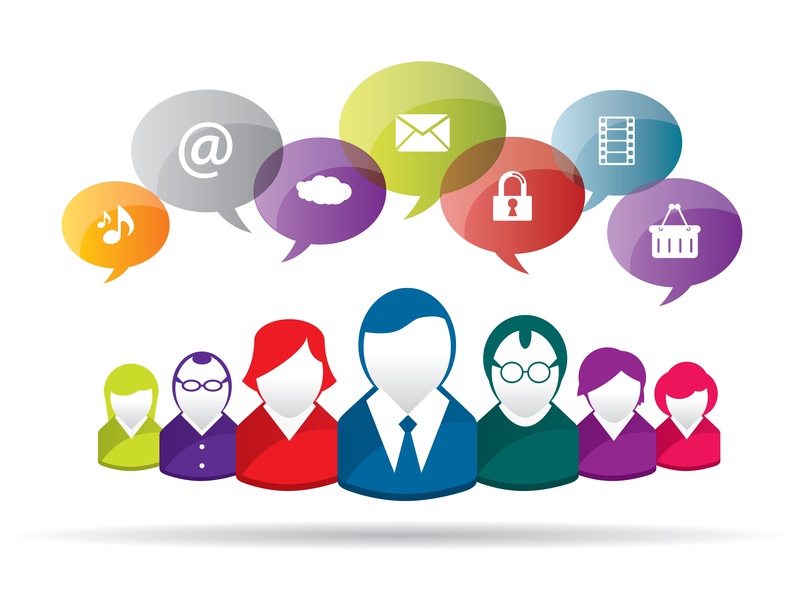 Many vendors promise analytics that will be a panacea to the movement. They continue to make bold claims that are sure to perk an executive’s ears (and drive sales for the vendor). 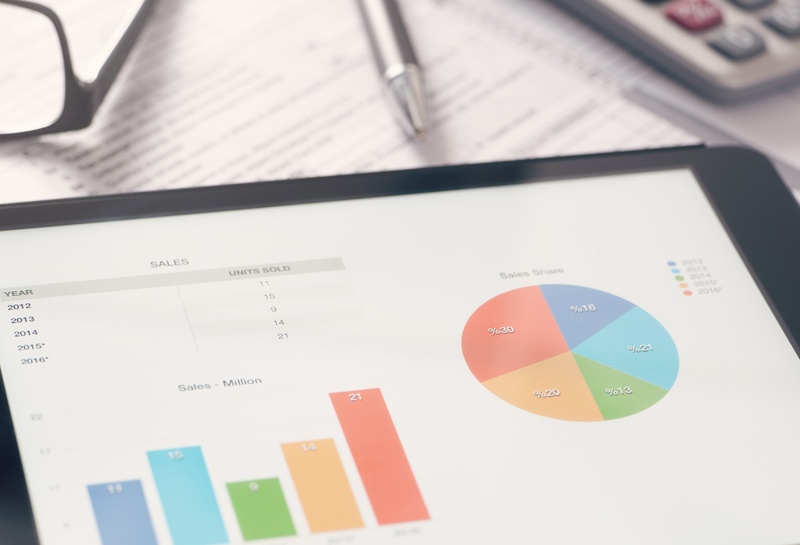 Although there are many powerful products available to credit unions, they must understand the purpose of analytics before they begin their journey. 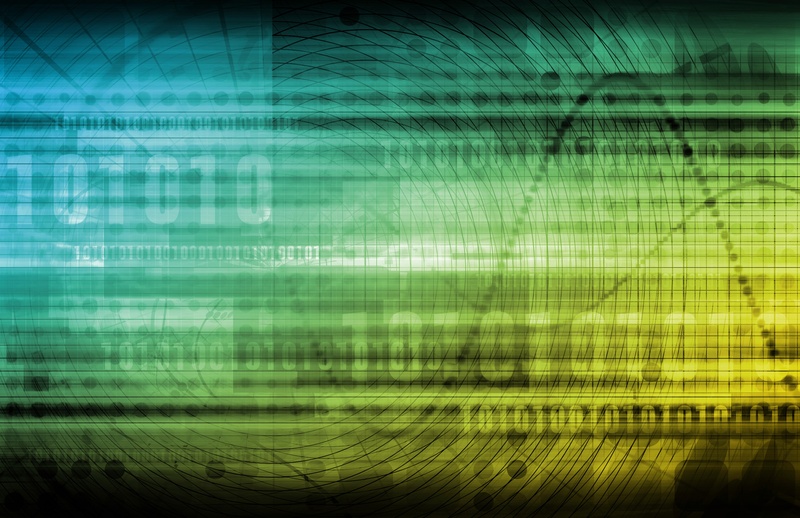 Data generation continues to grow at an exponential rate throughout the credit union industry. In order to hear the signals through the noise, credit unions must establish a single version of the truth. 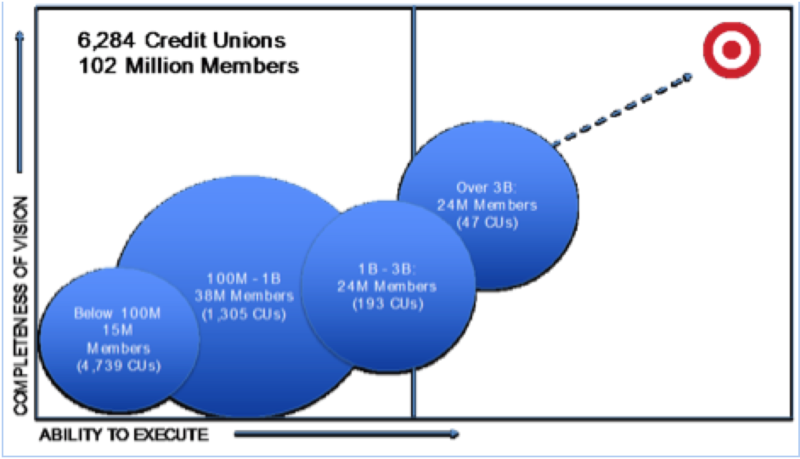 Collateral Valuations are essential while serving members and maintaining a healthy credit union. 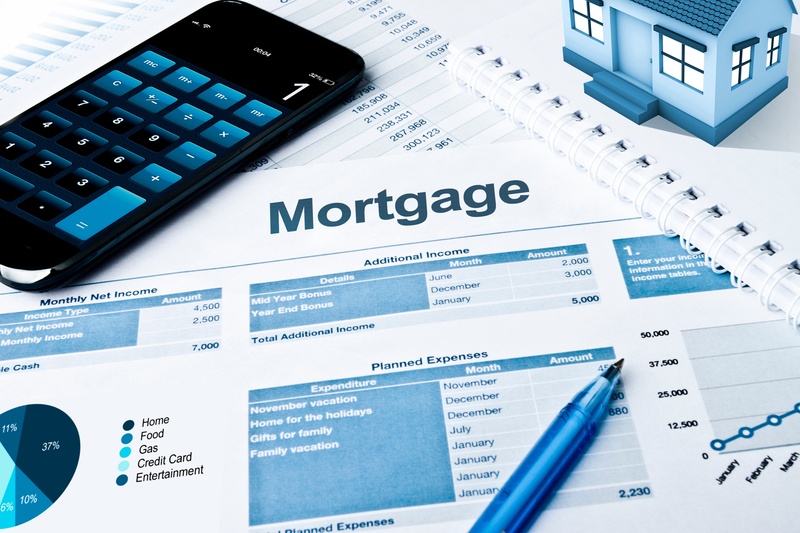 However, credit unions are relying on inaccurate valuations of their members’ collateral values because of disintegrated data. The Fed is Data-Driven; What Drives Your Credit Union? In the last few FOMC meetings, the Federal Reserve has emphasized it will only act according with economic data. The same data that the Federal Reserve utilizes to make data-driven decisions are available to every credit union.